We have done articles about essentials, and I thought it was time to give you guys some insight into my personal style. These are just some of the items I have picked up over the last couple of months. I have been geared towards a more modern/progressive style of clothing lately, because of its tendency to push boundaries of traditional menswear. I just love the overall look of black, white and earth colors. I will link all of the sites to purchase below the item. I bought this button up off of OAKNYC.com for more than 60% off. The original price was $165, and I got it for $30. It is a great quality essential button up. I went with a size large, and I am 5'11 & 155 lbs and it fits perfect. I will link it Here if you are interested in copping. John Elliot is a must for basic tees. I got this one because of the very light/ earthy color. I have never seen a tee in the color before, and I thought it would look dope with black trousers and my Y-3s. I went with a XL. John Elliot runs small and slim. I get an XL to get that slight oversize fit. 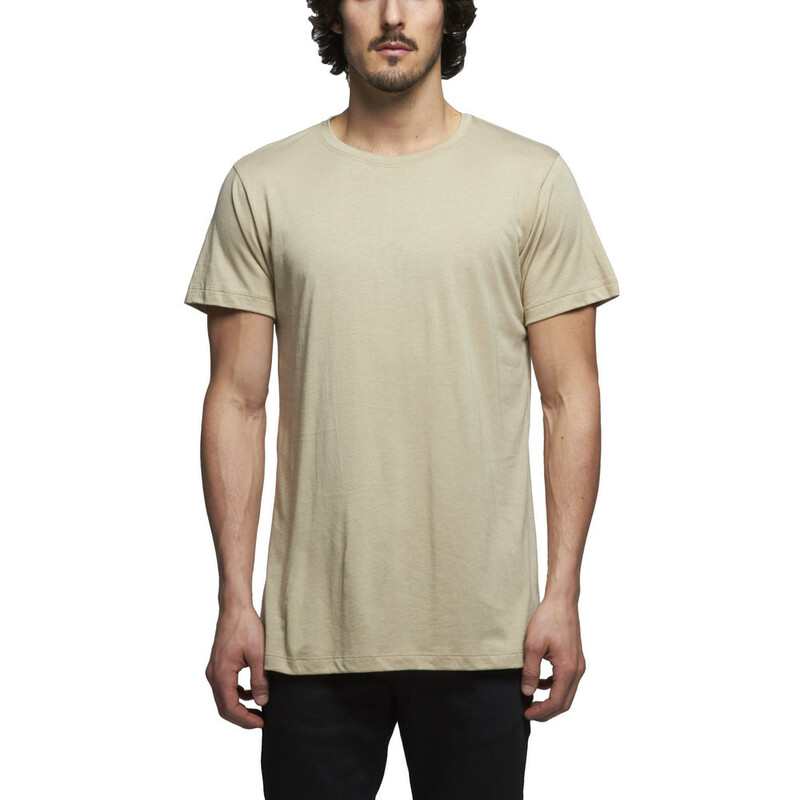 This tee is great quality, and I am always happy when I get a John Elliot + Co piece. My guys out in Portland KILLED this jogger. A nylon base that is very breathable and different than other joggers I own. The back zips give them a great taper. They have a slight drop crotch, that I enjoy for the extra room. It is on of the most comfortable pieces I own. I am a size 31-32 and I went with a size medium and they fit great. Definitely recommend these. Link below. I Love Ugly Olive Zespy. I got these olive Zespy pants from Iloveugly.com, and I was amazed at the fast shipping, and the overall quality of the pant. It is similar to the Fear of God olive trouser, which is nice because of its more reasonable price point. I love wearing these with chelsea boots and lighter colors. Olive is a great color to have in your wardrobe, no matter what type of garment it is. But I definently am impressed by the quality of these. I wen with s sz small because the mediums were sold out. They are narrow in the waist on me , but still fit (size 31-32) I recommend going true to size. I bought these off Farfetch.com , and I have to say that it is one of my best purchases to date. They are amazing quality and are really comfortable. The colors are great, because they can almost go with anything. I wear a size 10-10.5 normally, and this is a size 9.5. The fit is rather large, so be sure to size down a half to full size down. These are a great everyday shoe that stands out and is fun to wear. I just purchased these Rick Owens x Adidas Tech Runners off of my good friend @Lordenzo. I have not yet received them, so I can't give you an in detail response to my purchase. I have wanted these since I saw them release, but just never made an effort to get them. I can't wait to shoot in these and give you guys more details on them. Ebay or Grailed.com will be your best bet to find these now. I hope you enjoyed the items I have picked up over the last couple of months. Be sure to let me know what pieces you like, and what pieces you personally have picked up in the comments below. Like please! Mar 4 Spring Essentials- Part 2.